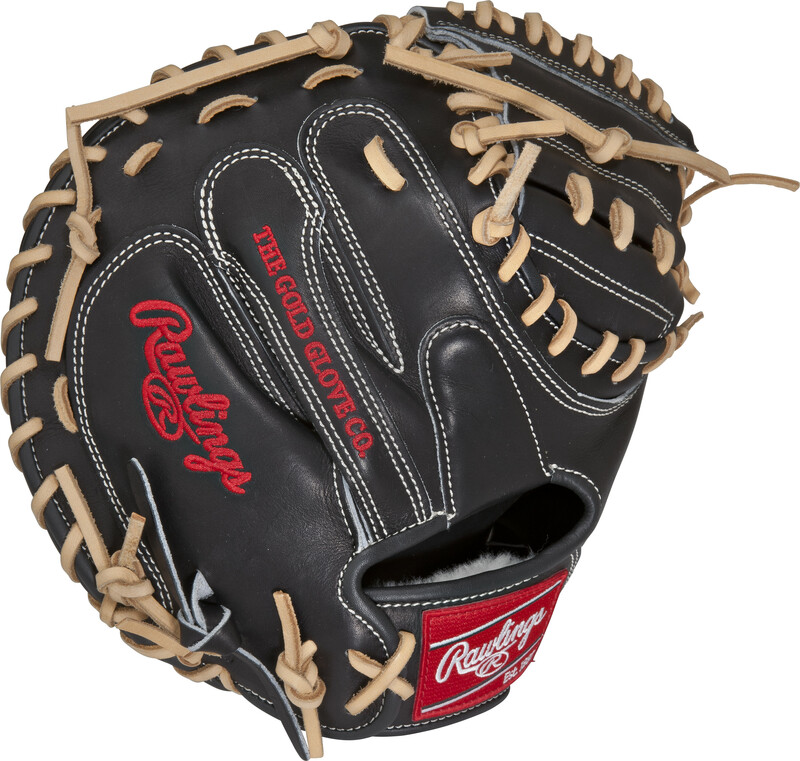 List Price: $359.95 $359.95 This Pro Preferred Catchers Mitt features a conventional back and the One Piece Closed Web, which creates maximum strength and durability. 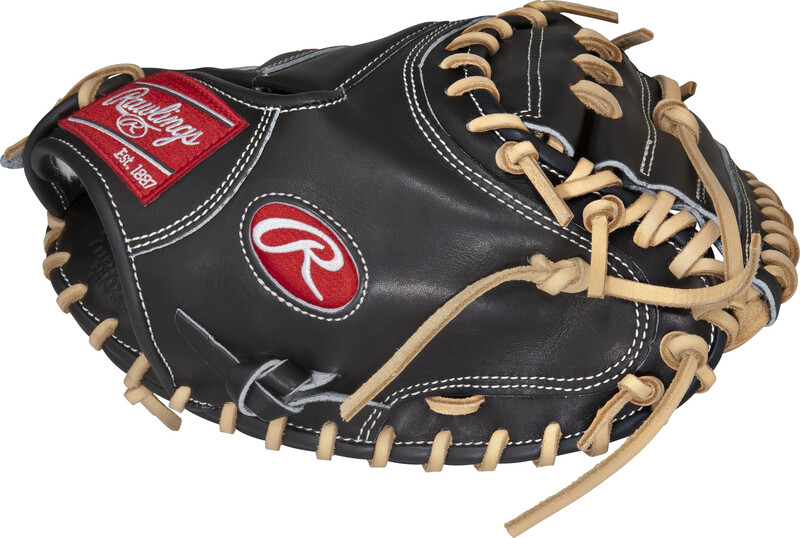 With its 33 pattern, this glove forms a good pocket, which makes it easier to control the ball and scoop up pitches in the dirt. 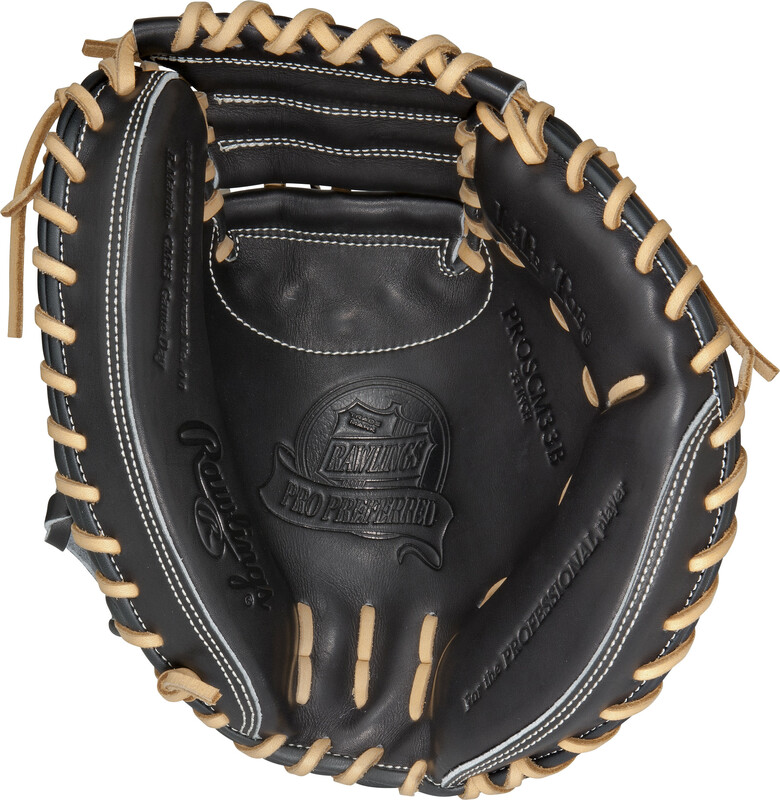 Utilizing the best patterns from the best pro players, Pro Preferred™ gloves feature impeccable kip skin leather that breaks in to specific playing preferences, forming the perfect pocket. The high-performance sheepskin lining wicks moisture away, keeping the hand dry for better control when players need it most. Game Day model of Russel Martin.